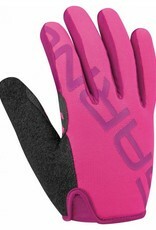 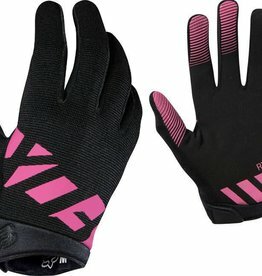 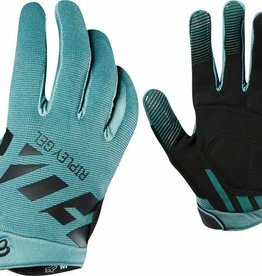 Bike riders need a glove that protects their hands and really grips their handlebar. 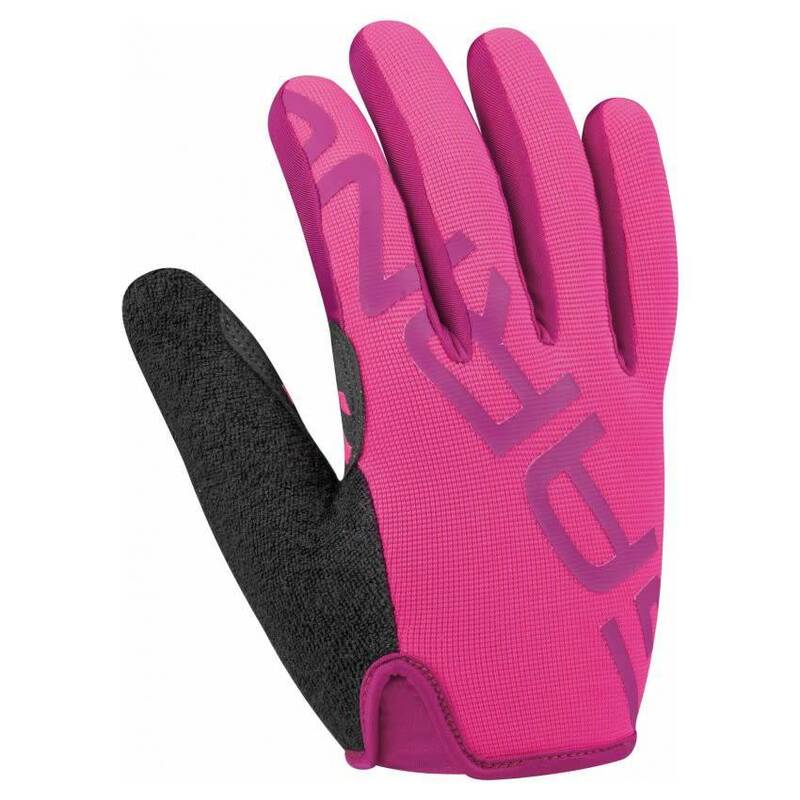 To ensure the best possible grip between hand and handlebar, the palm of the Ditch glove has no padding and strategically-placed adherent surfaces. 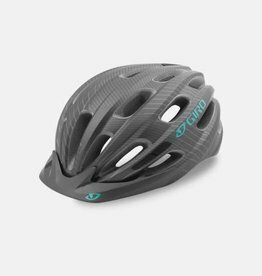 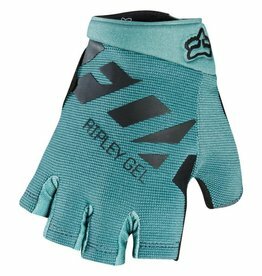 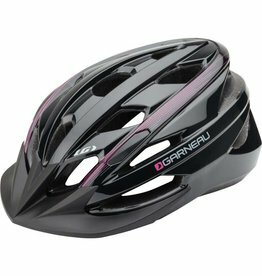 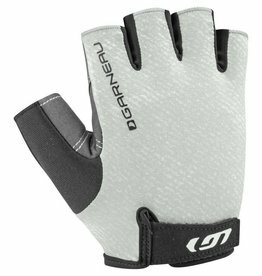 This lightweight and comfortable glove will undoubtedly appeal to many riders looking to hit the trails or road in total control.